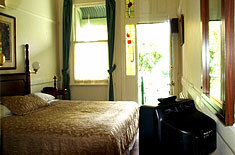 Magnolia Court Boutique Hotel Melbourne's Bed and Breakfast Deluxe Rooms accommodation are located in the Victorian terrace and incorporate period features. 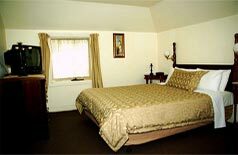 Our Bed and Breakfast Deluxe Rooms all comes with queen-size beds, there are four Bed and Breakfast Deluxe Rooms, one of which has its own kitchen, whilst another its own sitting room. 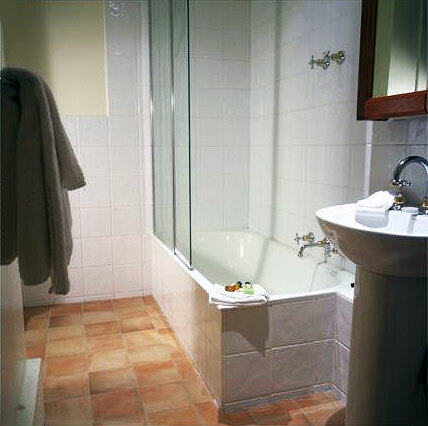 Elegant and spacious bathrooms. 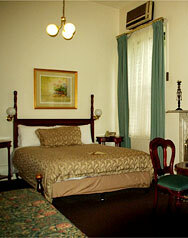 All Magnolia Court's boutique Bed and Breakfast Deluxe Rooms are unique, and individually configured. Situated in East Melbourne, guests can enjoy a stroll down to Fitzroy Gardens located just few minutes away from our East Melbourne Bed and Breakfast accommodation. 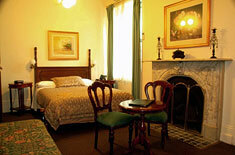 Rates are per room for two people using a queen bed. 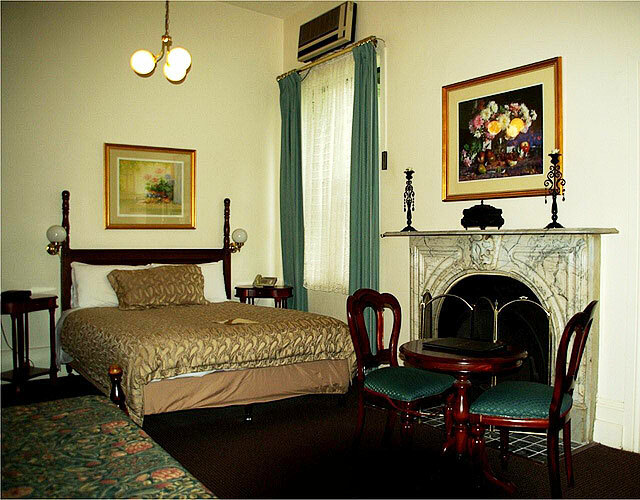 Max four per room. Each differs in configuration and all uniquely appointed. 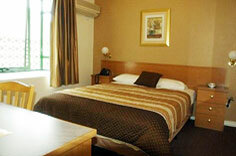 Some with double fold out settees. Extra adults $60.00. Extra children $45.00. 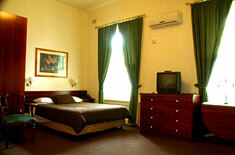 The room caters for a maximum of 4 adults, and a maximum of 2 children but cannot exceed 4 guests in total.